Ascendant Resources Inc has tabled a new preliminary economic assessment (PEA) for its El Mochito zinc-lead mine in Honduras that increases production while reducing operating and all in sustaining costs. The expansion PEA increases the processing rate 27% to 2,800 tonnes per day and zinc equivalent production 26% to 126 million lb. per year over a 10 year mine life. It reduces operating costs 22% to US57¢ per lb. zinc equivalent and all in sustaining costs 18% to US0.96¢ per lb. zinc equivalent. The new PEA assigns the project a US$83 million after-tax net present value at an 8% discount rate and a 57% after-tax internal rate of return. The expansion would take two years to build and cost US$32.8 million. It would offer payback in two years. The study suggests installing a 442 metre hoisting shaft that would reduce underground trucking distances 26%, increasing trucking capacity. It would also allow the company to optimize drilling and blasting equipment, increasing production 26%. 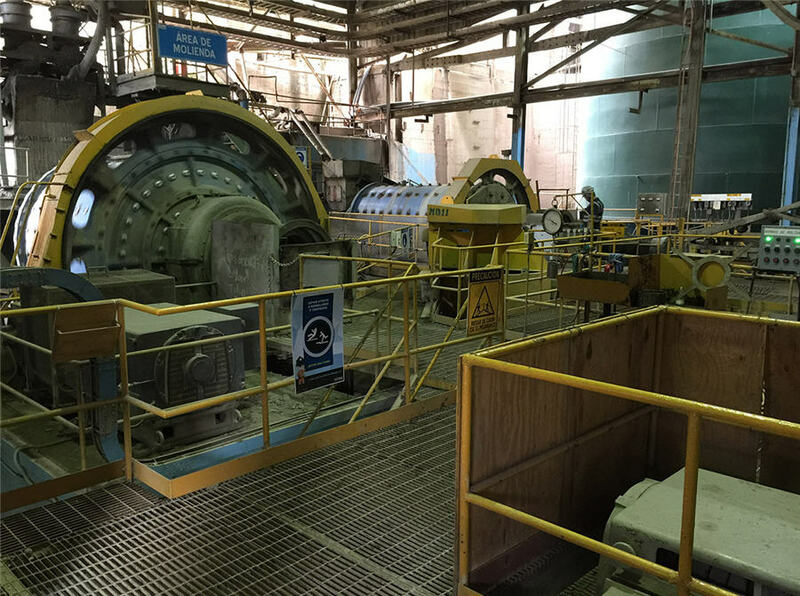 The study also recommends upgrading the crushing circuit, processing plant and tailings facility to handle increased mine production, as well as the underground pumping and water management system to reduce overhead costs. 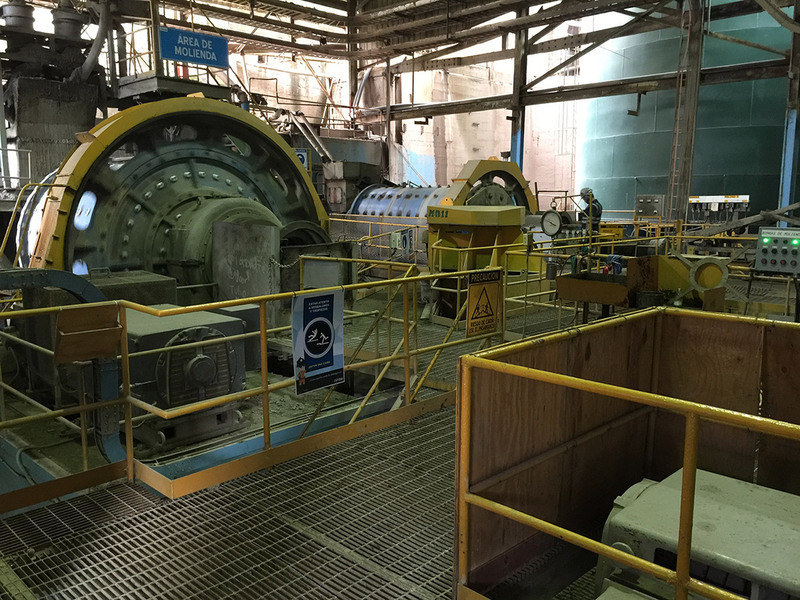 The mine currently hosts 5.7 million proven and probable tonnes grading 4.7% zinc, 1.7% lead and 39 grams per tonne silver for 597 million lb. zinc, 209 million lb. lead and 7.2 million oz. silver, or 841 million lb. zinc equivalent. Inclusive of that, the project contains 7.5 million measured and indicated tonnes grading 5.2% zinc, 1.7% lead and 44 grams silver for 869 million lb. zinc, 289 million lb. lead and 10.7 million oz. silver, or 1.2 billion lb. zinc equivalent. It also contains 4.9 million inferred tonnes at 5.1% zinc, 1.4% lead and 33 grams silver for 556 million lb. zinc, 156 million lb. lead and 5.4 million oz. silver, or 739 million lb. zinc equivalent. Ascendant is in the middle of a 30,000 metre infill drill program at El Mochito as it tries to increase mine life and reserves. Shares of Ascendant are currently trading at 73¢ with a 52-week range of 50¢ to $1.23. The company has a $56 million market capitalization.